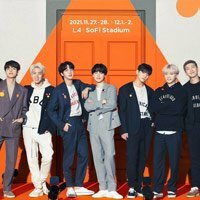 BTS have announced second shows in London and Paris, due to huge demand for tickets. 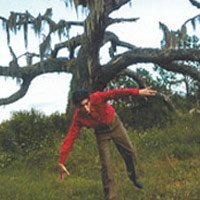 BLACKPINK confirm Manchester and London arena shows this May. 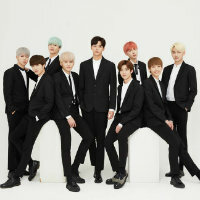 SF9 have announced a London gig this May at O2 Shepherds Bush Empire. 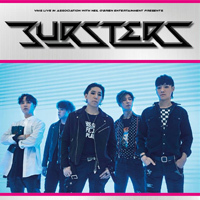 Bursters have a UK tour planned for June 2019.